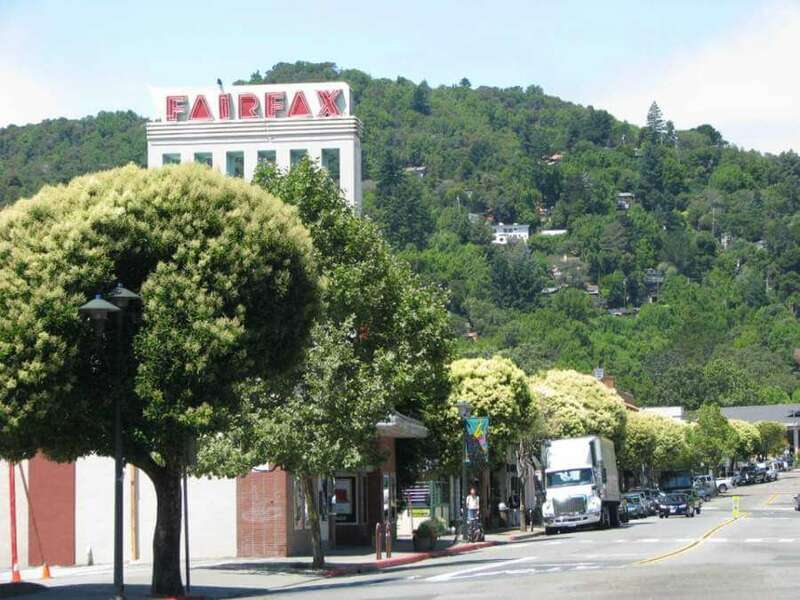 Situated at the gateway to West Marin, Fairfax, California may be the most relaxed town in Marin County. Before the Golden Gate Bridge opened in 1939, local railroads carried San Francisco visitors from Sausalito to Fairfax for picnics, dancing at an open-air dance hall, walks along the northern reaches of Mt Tamalpais, and the warm, fog-free summer days. There are still large recreational facilities: horse stables and riding, the Canyon Swim and Tennis Club, and the Meadow Club. The evenings are balmy in Fairfax and the residents take to the streets for sunset strolls. Fairfax, CA real estate provides serenity, privacy, space, and sun. 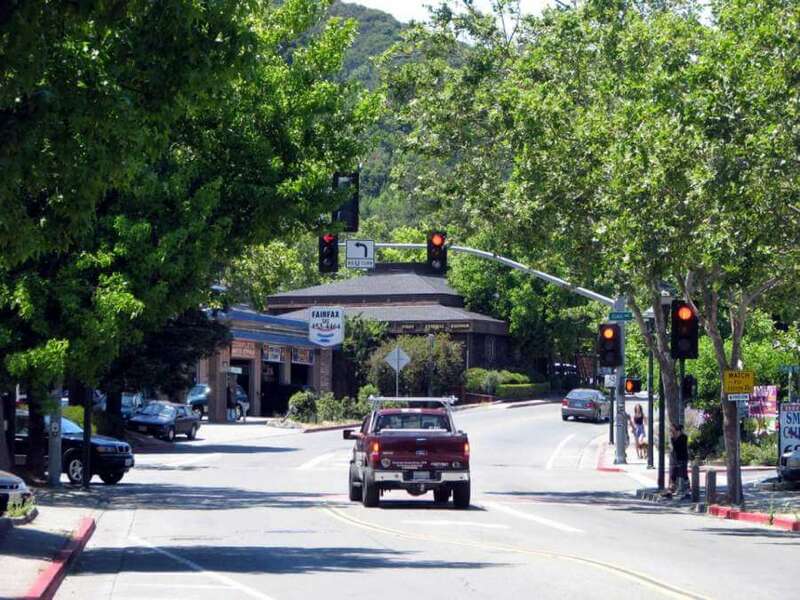 The hills and canyons of Fairfax are reminiscent of Mill Valley, but without the foggy summer days. Properties are diverse, from 100 year-old cottages to beautiful contemporary homes. The downtown area, close to Sir Frances Drake Blvd., is the shopping district with informal restaurants, bars, an organic ice cream shop, and an organic supermarket. Fairfax is an unusual mixture of counter-culture and prosperity. 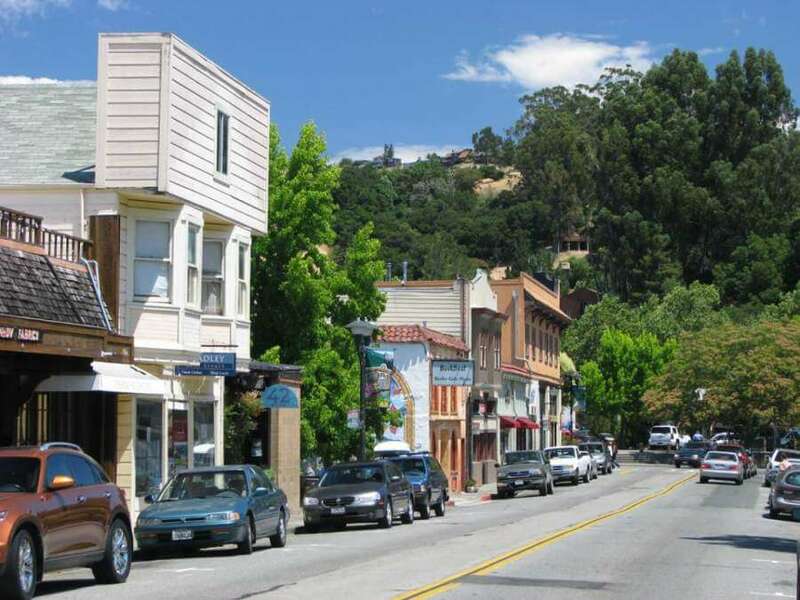 Just west of the Town of Fairfax, you go over White’s Hill to the San Geronimo Valley, Nicasio, Stinson Beach, Point Reyes, Marshall, and Marin’s beautiful seaside villages. 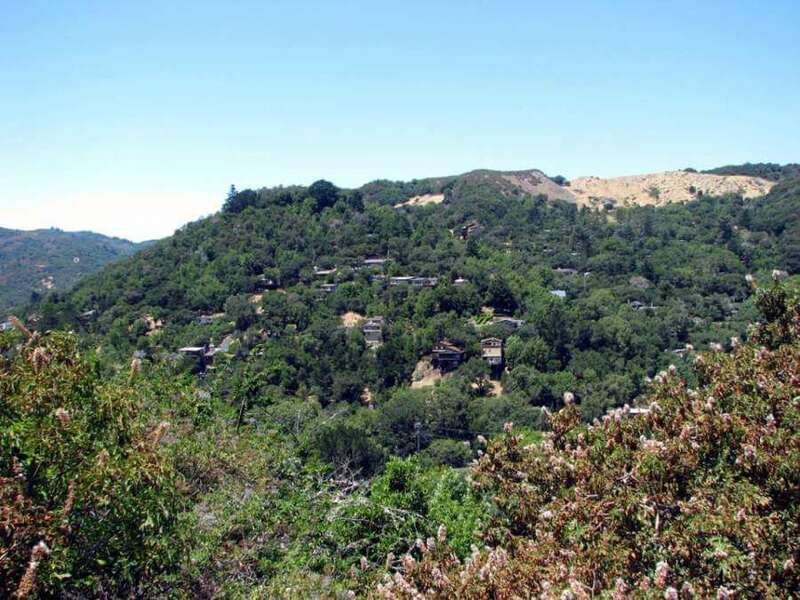 Learn more about the hidden treasures and homes of West Marin. Fairfax, California is in the excellent Ross Valley School District. Cataract Falls Hiking Trail Enjoy a fines walks with increcible waterfalls – great after a good rain. Take a picnic or return to downtown for lunch after your hike! Fairfax Lumber and Hardware This unique neighborhood store is 100% employee owned and takes pride in becoming Marin’s foremost expert in natural cleaning products. Good Earth Natural Foods Catch the flavor of Fairfax, CA at one of the best health food stores you will find. New and expanded, the Good Earth provides excellent produce and meats, good take-out food, unusual baked goods, and anything else that you can imagine. Barefoot Cafe offers inspired New American Cuisine at breakfast, lunch, and dinner daily. Be sure to strike up a conversation with long-time Marin restauranteur and owner Tony as he greets you at the door. Bolinas 123. This is why the Town of Fairfax works. Bolinas 123 brings artisan food, wine and beer of outstanding quality with accessible pricing. Their wine list highlights small production and sustainably run wineries and regional brews feature craft beer and cider. Signature farm-to-table dishes are sourced from local producers offering the freshest seasonal, organic and sustainable produce. Deer Park Villa Restaurant Recently remodeled, Deer Park Villa restaurant offers fine steaks and prime rib along with a selection of fresh fish and Italian entrées. The outdoor dining deck nestled among the Redwoods is not to be missed. Deer Park was established as an Italian dinner house in 1922 .Ideal for weddings. Fairfax Scoop Ranked Marin County’s number one place for ice cream, enjoy unusual flavors such as honey vanilla lavender, while waiting line with area fans! It is so worth it. Fradelizio’s Located in the heart of downtown, Fradelizo’s offers traditional Northern Italian cuisine with a healthy California flair using fresh, organic, local ingredients. Another local favorite. The Sleeping Lady Named after our own Mt. Tamalpais, this restaurant has music every night of the week and has been known to host some of the best talent in the area.